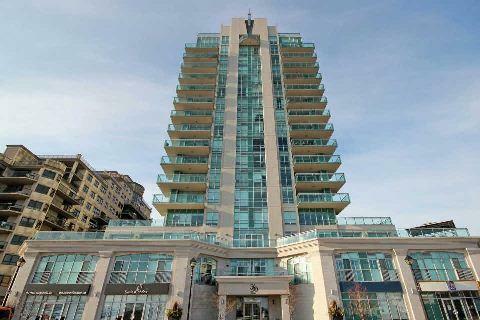 360 on Pearl condominium is located at 360 Pearl Street in Burlinton. This is high rise 17 floors condominium with 85 suites. It was built by Molinaro Group in 2009. There are one,two and three bedroom suites from 650 to 2400 sq.ft in size. Condominium amenities include party room with fireplace and kitchen, theatre room, fitness, steam rooms, rooftop terrace. Condo fees include heat,water,maintenance of common elements,parking and locker. Suites are sold with locker and one or two parking spots.